A small island with an intriguing history boasting a diverse culture influenced by a blend of North African, Sicilian and Greek aspects. Tucked away just 96 kilometres south of Sicily, this stunning Mediterranean jewel is brimming with a majestic charm, chic harbour towns and scenery that transforms from rocky coves to rolling hills. 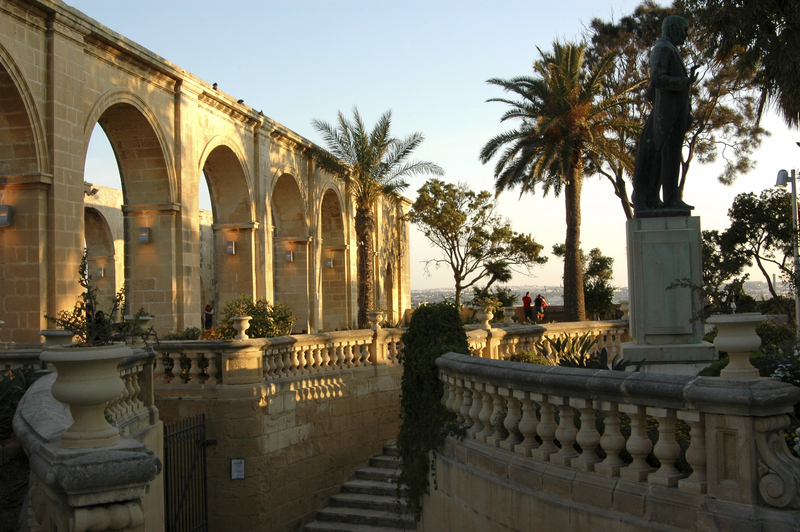 The island’s history is displayed everywhere like an open-air museum with the UNESCO-listed capital, Valletta bearing the greatest honours including the 16th-century St John’s Cathedral and Casa Rocca Piccola. 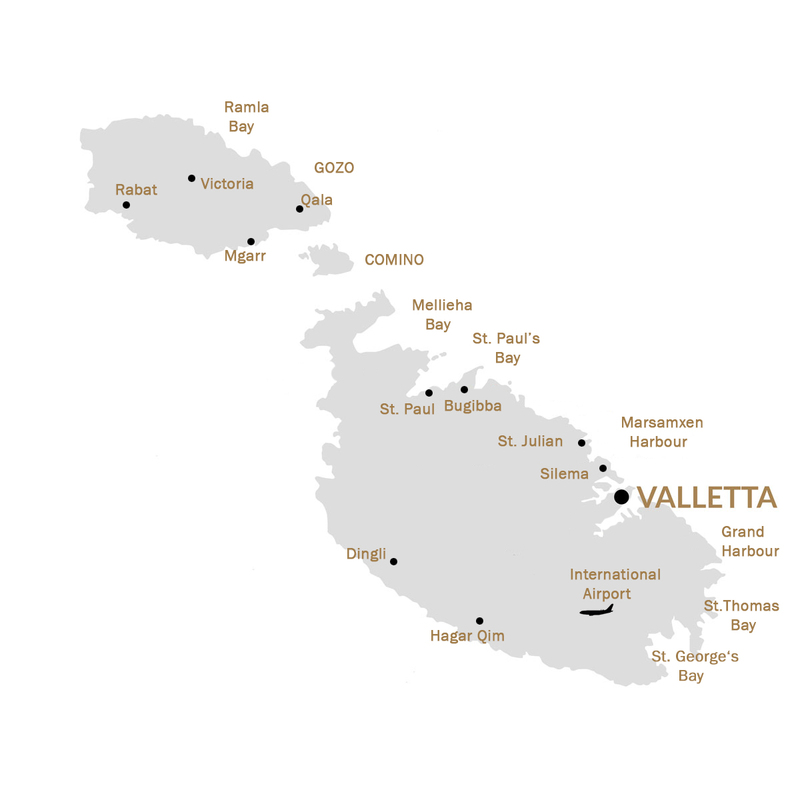 Valetta is also home of the majestic Manoel Theatre, one of the most important arts venues in Malta hosting operatic performances, poetry recitals and pantomimes. 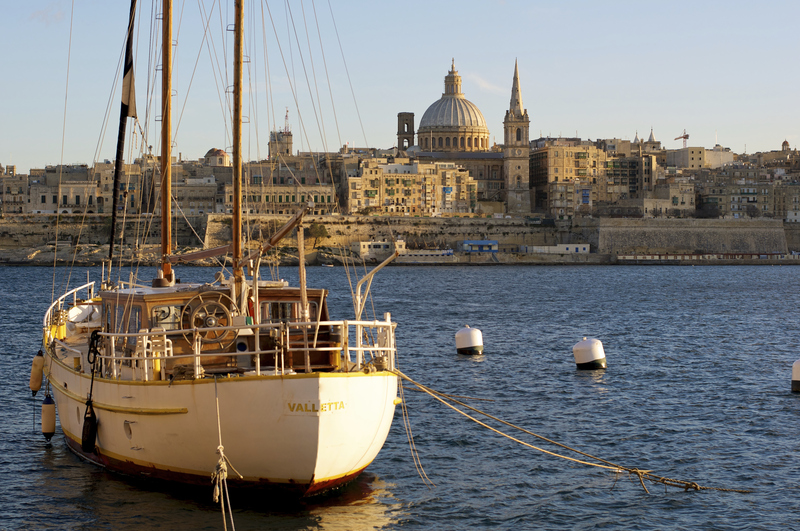 The Grand Harbour is bustling with activity where you can enjoy an al fresco lunch or perhaps a spot of scuba diving. 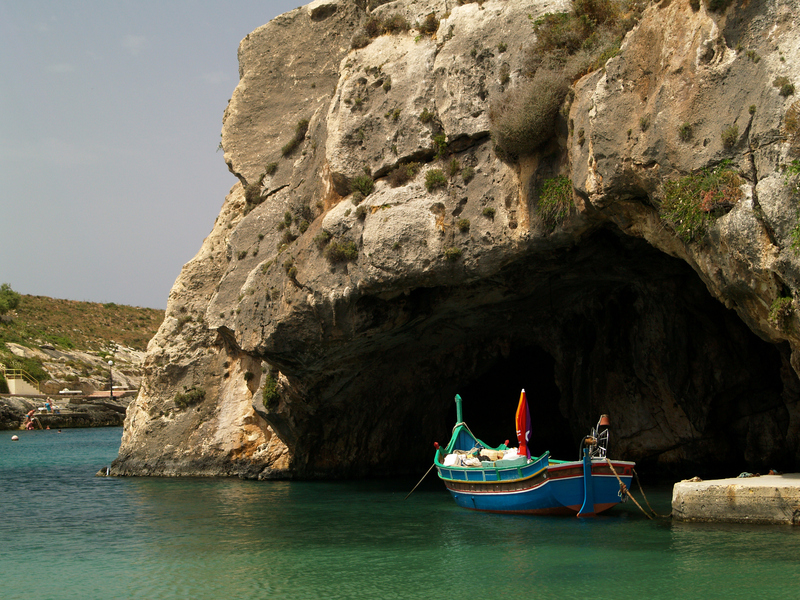 Malta’s coastline is untamed, rugged and wildly beautiful with a few sandy beaches most of situated in Melliaha Bay and there are plenty of opportunities to soak up the sun. 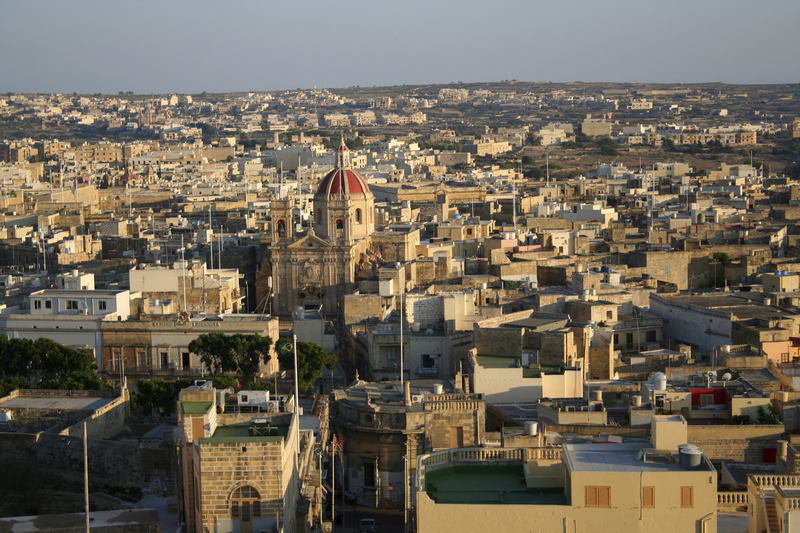 Sliema, once a quiet fishing village is now transformed into a cosmopolitan hub of trendy cafés, restaurants and shops. Following the promenade will bring you to the neighbouring St Julian’s, where Malta’s night-life hub comes alive and partying carries on until the early hours of dawn. An untamed, rugged and wildly beautiful coastline with some sandy beaches and plenty of sunshine. 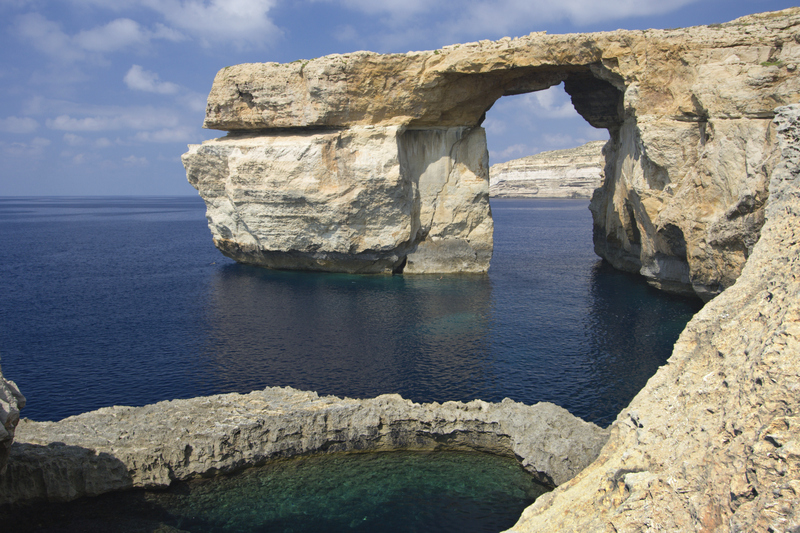 Malta is an exceptional destination for families with wide choice accommodation options, sedate beaches and a host of activities to explore whether it’s mountain biking, hiking, scuba diving will lend pleasure to your enthusiasm. Many of Malta’s carnivals are open-air events where the whole family can enjoy and participate. Sightseeing is simply overwhelming as there is much to see and experience but well worth the effort. Set in stunning isolation in an exclusive sea side enclave of St Julian’s, on its very own peninsula with over 74,000 square metres of space, the Westin Dragonara Resort is the archetypal five star hotel, perfect in every way. 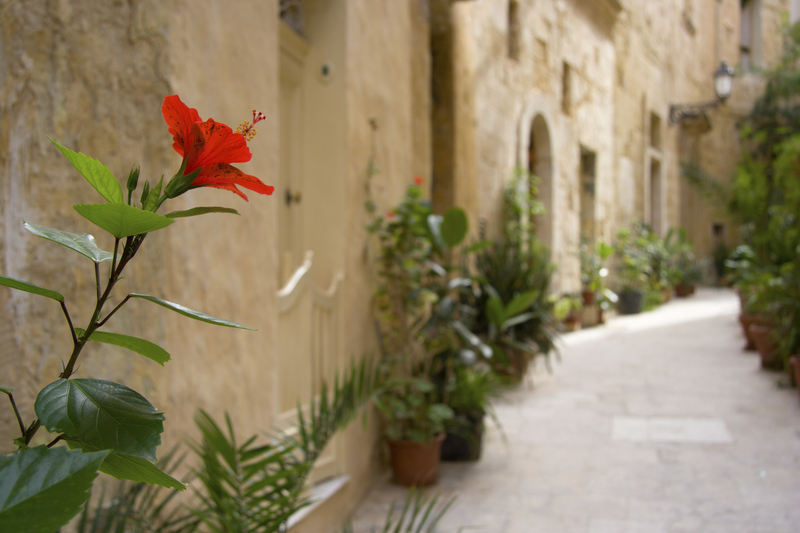 The Victoria is a delightful boutique hotel situated on a quiet street in the heart of the fashionable town of Sliema with the seaside promenade just a 15-minute walk away. Classical features with a modern twist give this stylish city centre 5-star luxury hotel, a unique and cosmopolitan feel. 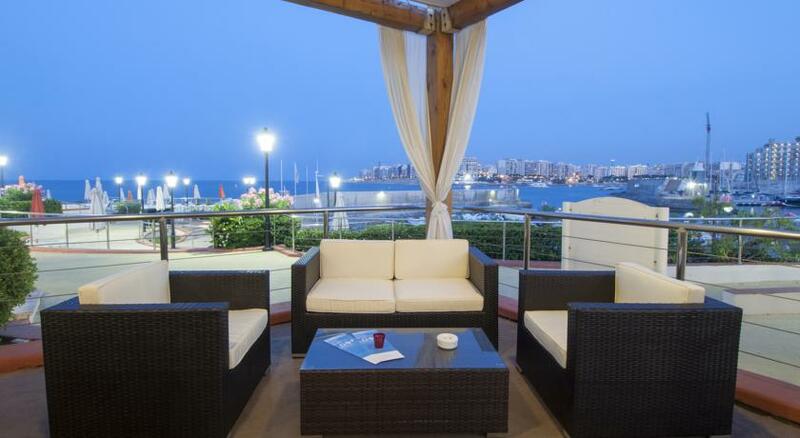 It boasts a very central, yet tranquil location in Sliema, another bonus of this very attractive boutique hotel. Sliema is renowned as the top shopping destination of the Maltese islands and there is plenty of opportunity for this. Boasting an enviable location this four star property is set in a quiet and unique location, directly overlooking the picturesque St. Julian’s Bay. Situated at the water’s edge, Corinthia Hotel St George’s Bay boasts a spectacular location, overlooking St George’s bay. With stunning, sweeping sea views over the sparkling Mediterranean, modern opulence with the warmth of Maltese hospitality, this hotel is the perfect choice for a relaxing, luxury break. Overlooking Balluta Bay Le Méridien St Julians combines the charm of a boutique hotel and a contemporary design, perfectly integrated with the stunning local architecture. Situated in the heart of Qawra, the newly refurbished San Antonio Hotel and Spa offers an easy access to the bars, restaurants and other points of interest and entertainment in Qawra and Bugibba. Located in a prime position at St George’s Bay and nestled within 4000 square metres of mature, landscaped gardens, InterContinental Malta is within easy reach of St Julian’s where some of Malta’s finest shopping, entertainment and nightlife can be found. 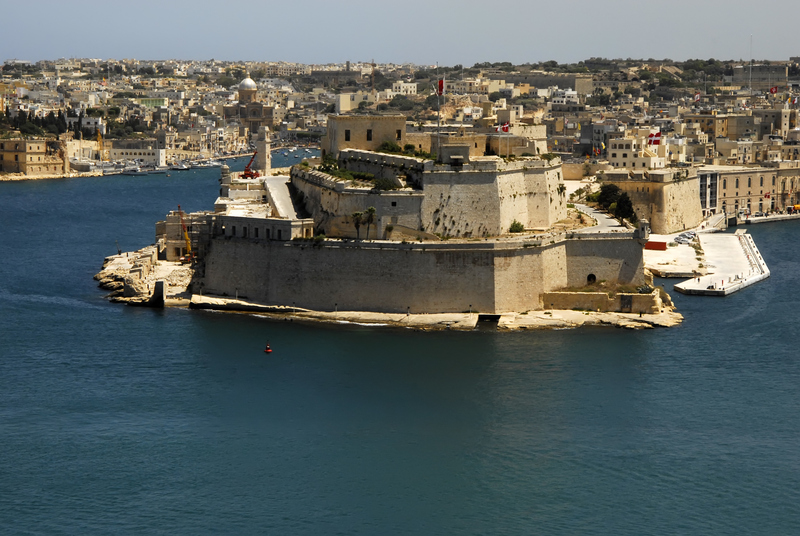 Situated in St. Julians in the heart of the Portomaso area, the Hotel Hilton Malta enjoys a superb location and overlooks a magnificent yacht marina bordered by a tree-lined promenade and just 15 minutes away from UNESCO World Heritage Capital City Valletta. It is also conveniently close to all major entertainment venues, attractions and sites worth exploring on the Island.